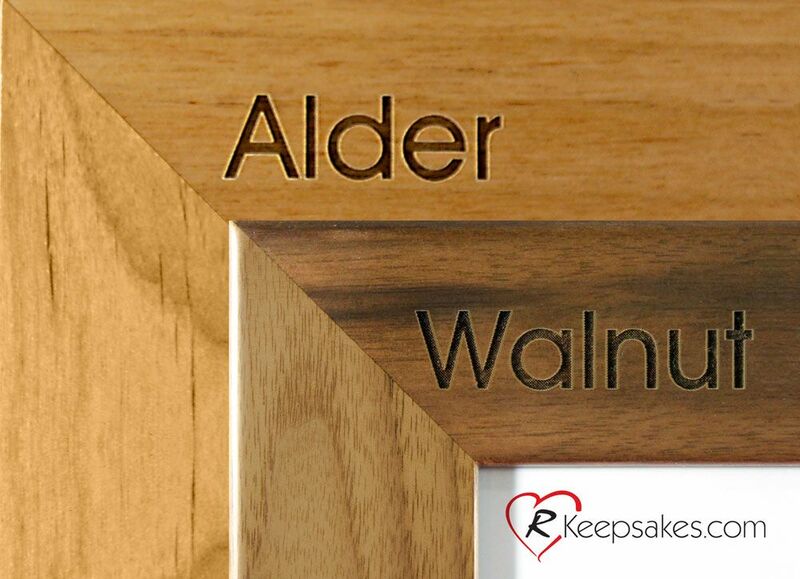 Create your own treasured frame with your loved one's handwriting engraved in solid wood. Our frames accommodate photos measuring 4x6, 5x7 and 8x10. Simply send us the handwriting piece you'd like engraved on your frame, along with any requests about where you'd like the writing positioned on the frame. 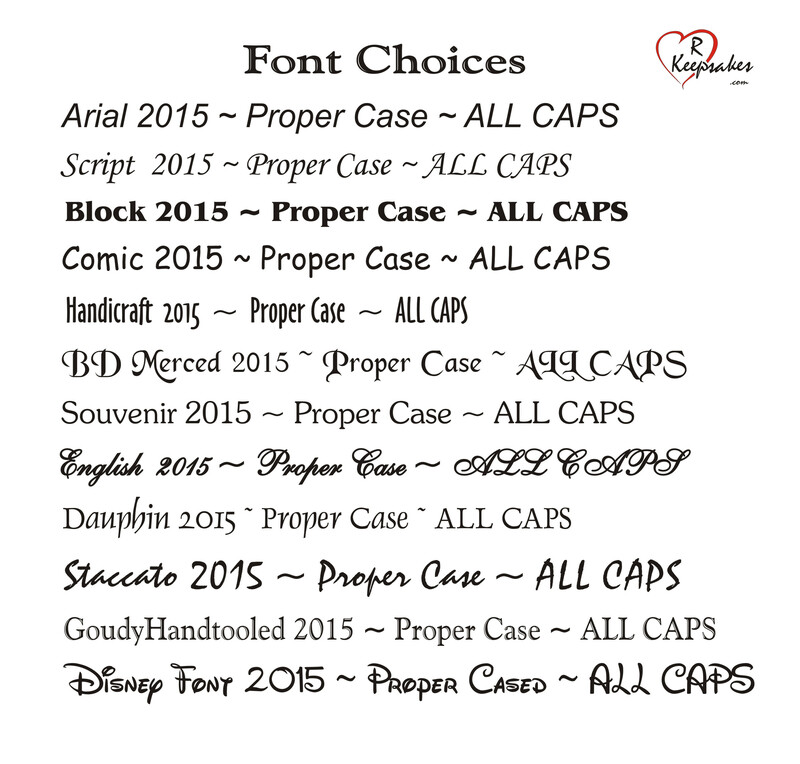 A proof is available prior to engraving, upon request. 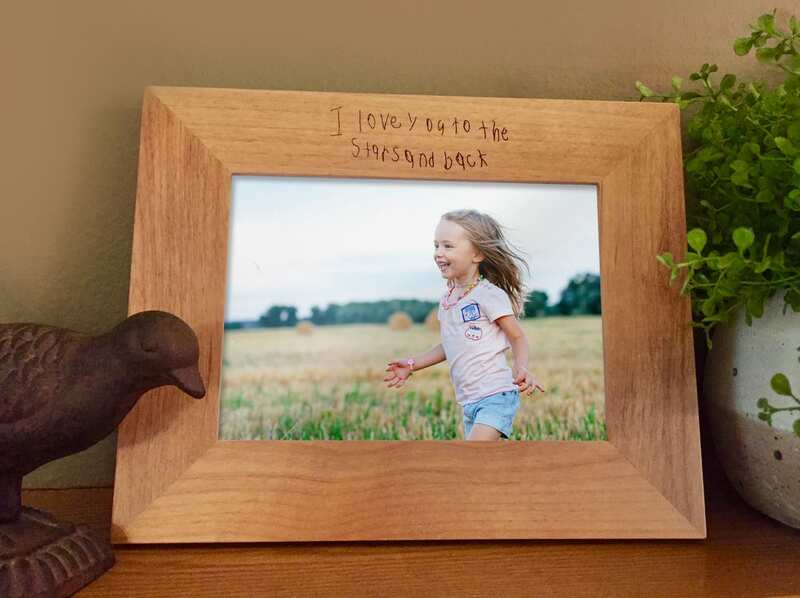 Further personalize your frame by providing a message to be engraved on the back for an additional $3.00 (provide requested message in gift message box during checkout). If you'd like a photo included in the frame prior to shipment, email us the picture you'd like used for an additional $5.00. The frame we ordered came out wonderfully and arrived much faster than I expected. Rkeepsakes does great work!